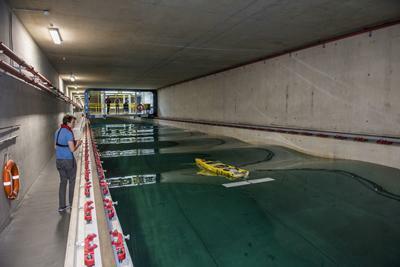 This MSc will suit engineering, mathematics and physical sciences graduates who wish to specialise in the maritime engineering science sector. The core modules are particularly relevant to the Naval Architecture theme of this course. Maritime Engineering Science is an MSc course designed for graduates, or similarly qualified, with an engineering, scientific or mathematical background, who desire to pursue a career in maritime sector. An introductory module is provided at the start to give students the fundamental knowledge necessary for them to succeed in the course. This masters course in Maritime Engineering Science / Naval Architecture covers the core subjects and in-depth knowledge for design and analysis of marine craft and structures within the marine environment. The year will be divided into two semesters. You will learn the fundamentals of ship science, including ship design, resistance and propulsion before advanced subjects. Your compulsory modules will examine marine structures in fluids and illustrate innovative concepts relating to structural integrity. You will also have the chance to broaden your maritime engineering education by selecting option modules including high performance craft, ship manoeuvring and failure of materials and components. 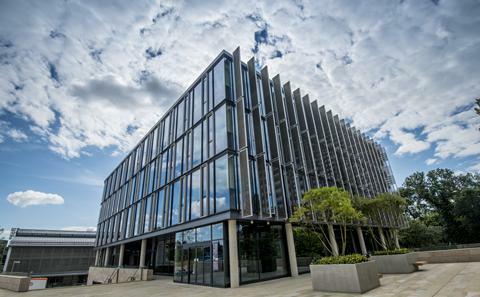 You will tap into our Southampton Marine and Maritime Institute network and exploit our world-class maritime engineering facilities to undertake a final research project. The project will involve experimental and practical work and the completion of a dissertation.